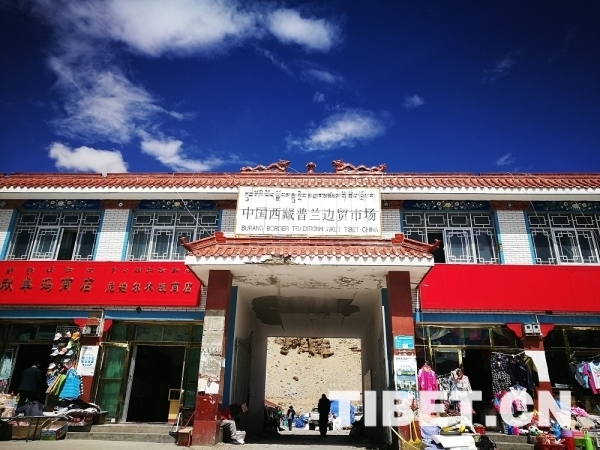 Burang County is located in southern Ngari Prefecture, southwestern Tibet Autonomous Region and the canyon region of the southern Mt. Himalayas. 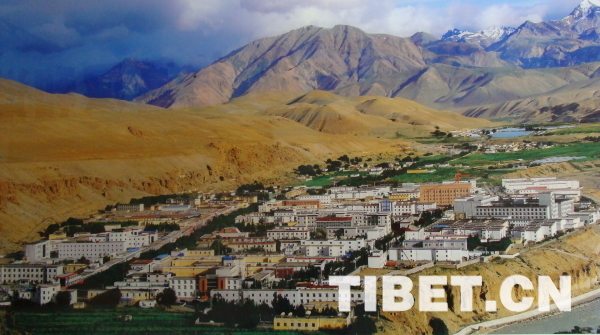 It also sits at the intersection of China, India, and Nepal, with a total area of 12,497 sq km, and an average altitude of 4000 meters. 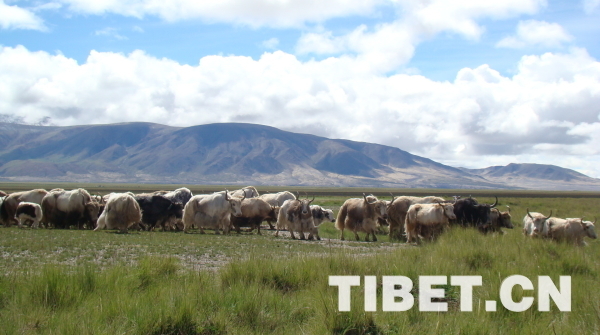 If you visit Tibet, Ngari is a must-see destination, and if you visit Ngari, Burang is a must-see destination. 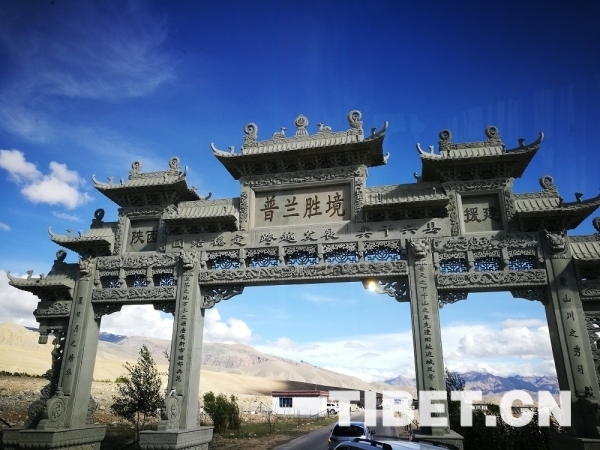 Here, you’ll find the famous holy mountain, Mt. 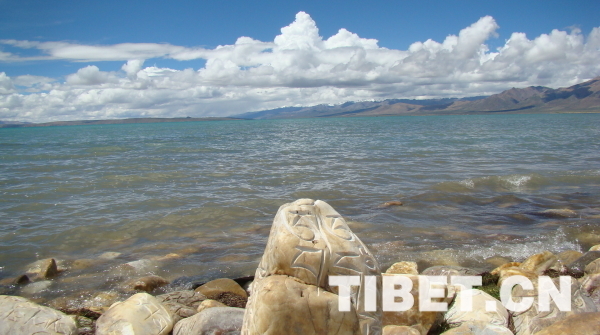 Kangrinboqê, and the holy lake, Lake Mapham Yumtso. 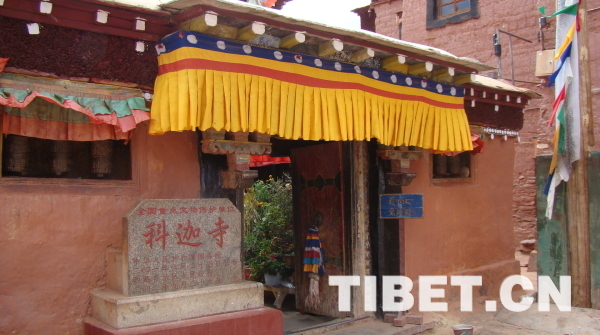 The local culture and customs are traditional and the sights are stunning, making this place a top choice for domestic and international visitors and pilgrims. At the border market, you can find all kinds of Indian and Nepalese products, especially handicrafts; and every item is handmade. 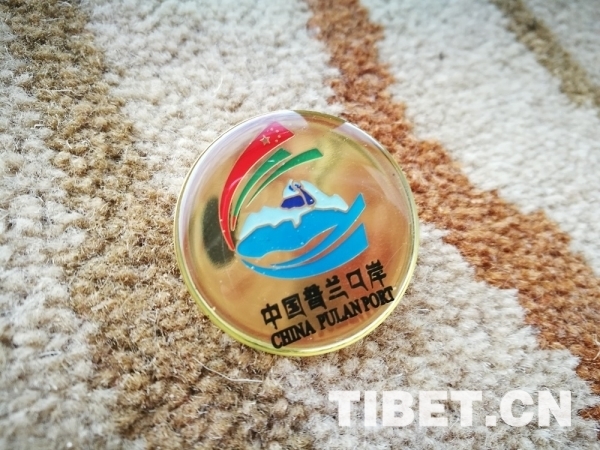 The souvenir medal of Burang Port. You probably wouldn’t expect to enjoy delicious fruits like watermelons, peaches, and more, which are found usually only in inland China, but the modern farming demo garden will enable you to enjoy beautiful sights and delicious foods. 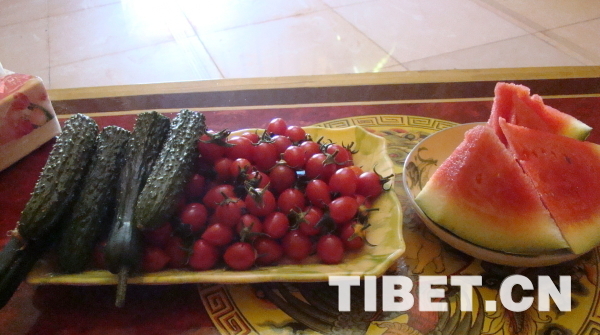 Delicious fruits showcased in Burang’s modern farming demo garden.